Duration: 3 hours. Every day in the morning or in the afternoon. 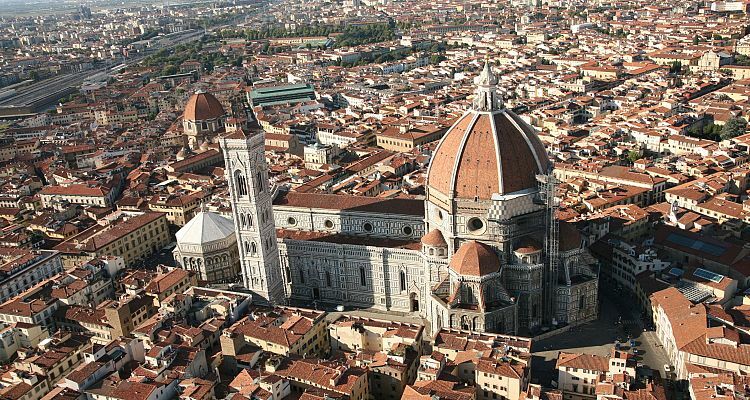 A private tour of Florence is a perfect introduction to the masterpieces of this city: Michelangelo's David, Brunelleschi's Dome and Piazza Signoria. You will meet with your private guide at your Hotel for a walking tour of the historical centre. 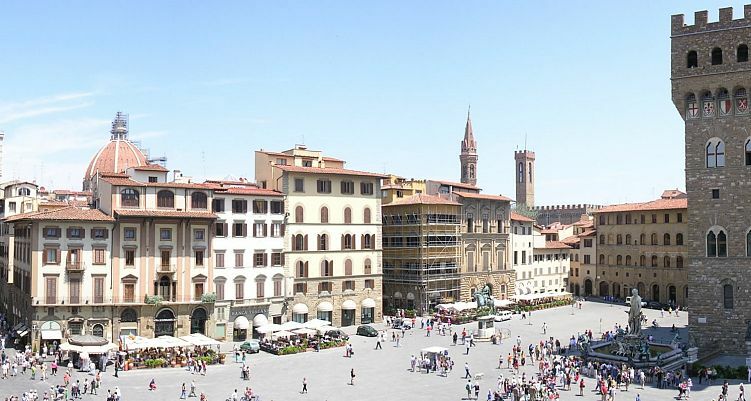 During the visit, you will see the Cathedral, the Baptistery and Piazza della Signoria, the political heart of Florence since the 1300’s, when Florence was the most powerful city in Europe. The visit will continue to Ponte Vecchio, the oldest bridge of Florence, then you will cross the Arno River and arrive at the Pitti Palace, one of the best examples of Renaissance palaces. 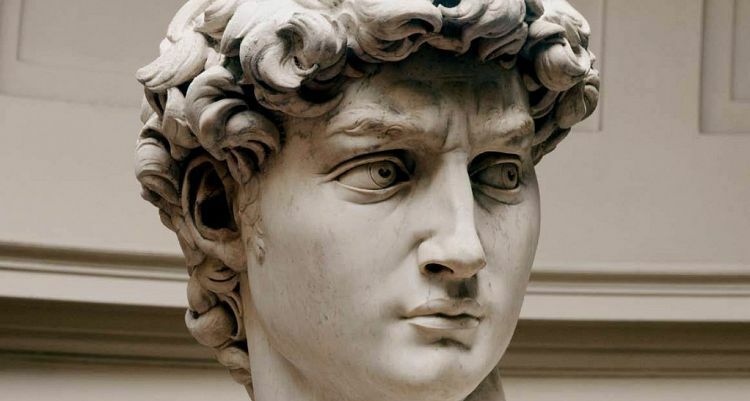 The tour ends with a visit to the Academy Gallery where Michelangelo’s David is housed, along with many other works of art.